Snaidero’s distinctive product line is a result of the continued partnership with world-renowned architects, engineers, and industrial designers; including Ferrari designer Paolo Pininfarina, international architect Massimo losa Ghini, and designers Lucci and Orlandini. 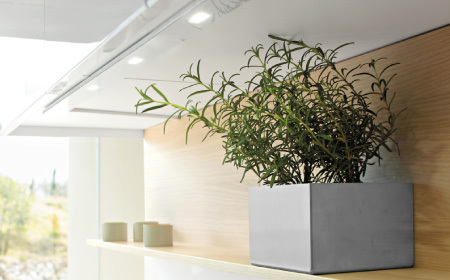 Our mission is to improve the quality of life in your home through exquisite design and respect for the environment. The primary belief at Studio Snaidero DC Metro is that customer service is paramount for a successful project. Clients receive personal attention and each project is treated as if it is our own. Located in Old Town, Alexandria, Studio Snaidero DC Metro is your source for luxurious Italian cabinetry, as well as Sub Zero, Wolf, Miele, LaCornue, and Liebherr appliances. 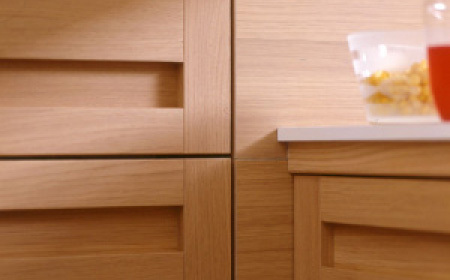 You can find Snaidero cabinetry in some of the finest homes throughout the world. Learn about the strong history and values behind the brand.